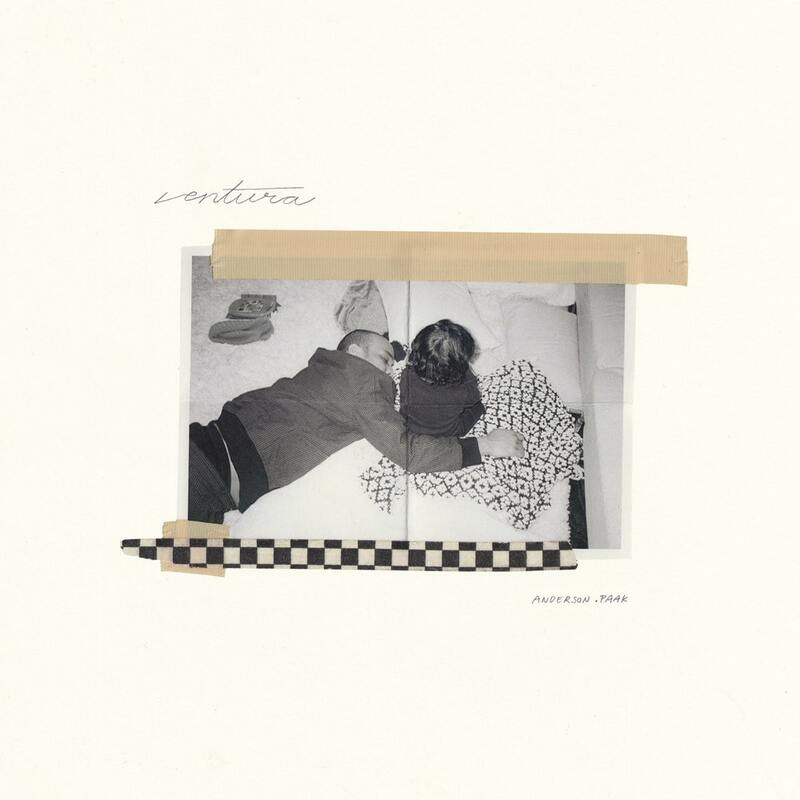 Paak’s second album with Dr. Dre’s Aftermath Entertainment, Ventura promises to contain more of the Soul music heard on 2016’s Malibu, 2014’s Venice, and his NxWorries work with Knxwledge. The 11-track effort features André 3000, Smokey Robinson, and late rapper Nate Dogg, among others. "Growing up in Oxnard gave me the grit and the church to find this voice of mine. One town over I went further and found my depth. The duality of each place inspired me greatly and from that I made two albums at the exact same time but held one back because that would have been too many songs to perform live for you all! I like ending things on an even number so welcome to Ventura"